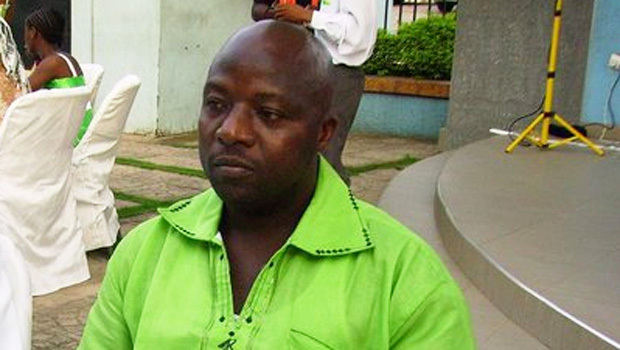 DALLAS -- Health officials in Texas are working on a protocol to handle the body of Thomas Eric Duncan, the first person to be diagnosed with the Ebola virus in the U.S., since his remains are still infectious. Duncan died Wednesday morning at Texas Health Presbyterian Hospital, where he was treated in isolation since Sept. 28. Most recently, he had been put on dialysis and was using a ventilator to breathe. Under normal circumstances, the Dallas Medical Examiner's office would be in charge of moving Duncan's body from the hospital. In this case, the ME has turned over the handling of his remains to the Texas Health Department, CBS station KTVT in Dallas-Fort Worth reported. According to the CDC, the virus can be transmitted postmortem through bodily fluids. Therefore, the CDC has issued guidelines to hospitals and mortuaries for how to safely handle the human remains of any person who has contracted Ebola and died from the disease. The CDC recommends that only those trained to handle infected human remains should come in contact with the body and they should wear personal protective equipment including "surgical scrub suit, surgical cap, impervious gown with full sleeve coverage, eye protection (e.g., face shield, goggles), facemask, shoe covers, and double surgical gloves." The body must be wrapped in a plastic shroud at the hospital with all intravenous lines and endotracheal tubes kept in place. The CDC recommends that the body be placed in two leak-proof zippered plastic bags before being moved to the morgue. Once at the morgue, the body will be placed in an airtight, secure casket and immediately buried or cremated. According to the CDC, the body should not be embalmed or even removed from the double bags at the mortuary. Autopsies are not recommended.